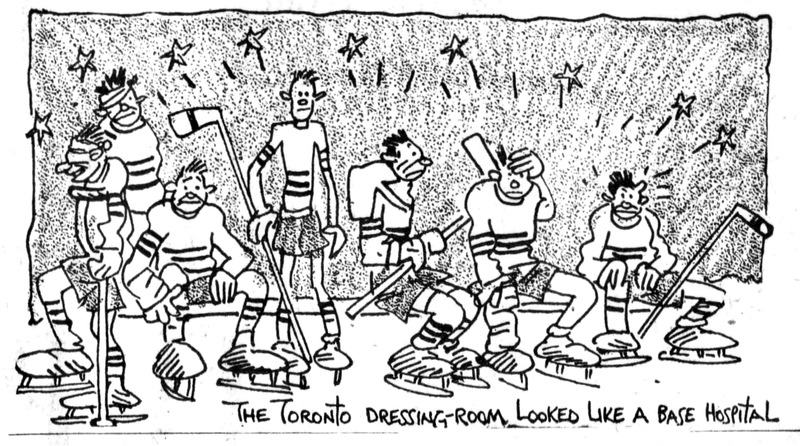 Hawkish: Montreal said they’d never trade star Howie Morenz, but in 1934, when Morenz decided the fans didn’t want him any longer, Canadiens traded him to the Chicago Black Hawks. 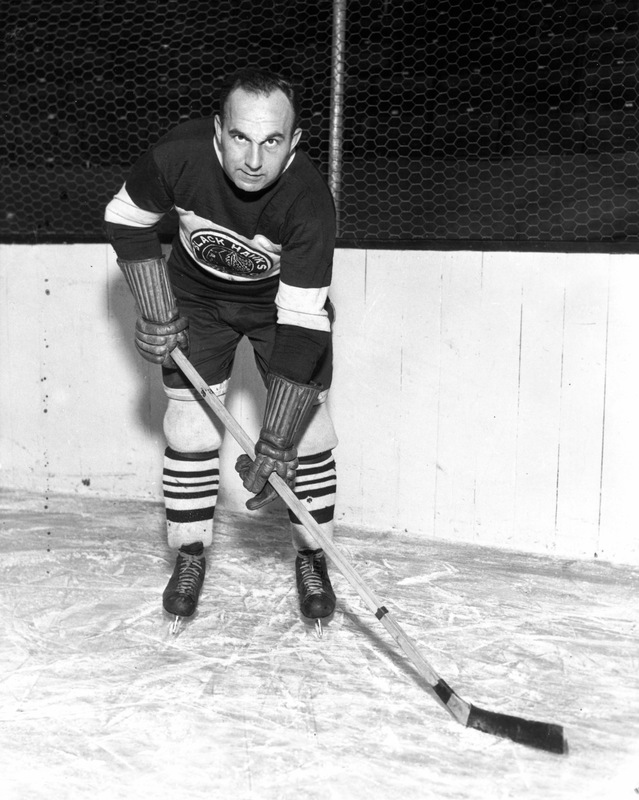 Trade Howie Morenz? Are you crazy? The very idea is — I mean, that would be like shipping, I don’t know, Wayne Gretzky out of Edmonton in, say, 1988. Ludicrous. 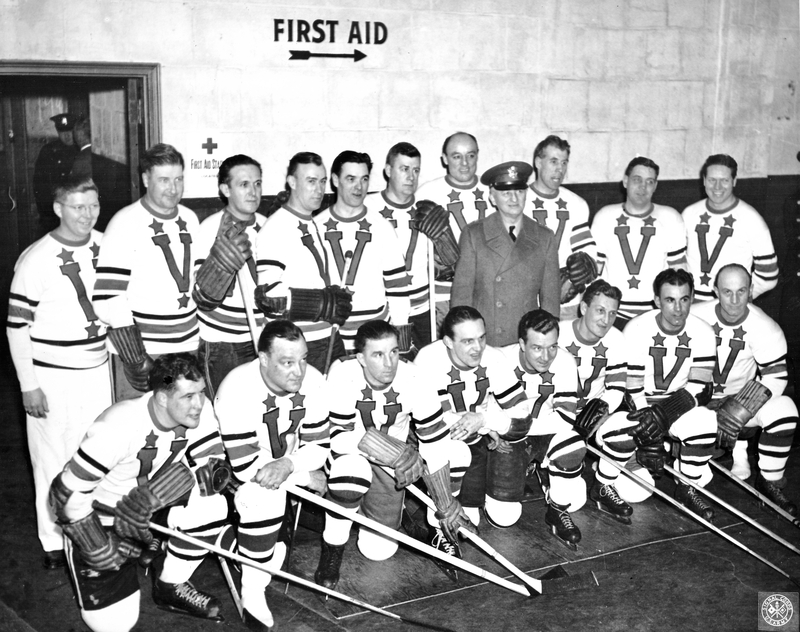 In 1934, the Montreal Canadiens swore up, down, and sideways that it would never happen. How could it? The team had had an underwhelming season, for them, bowing out to the eventual champions from Chicago in the quarter-finals. 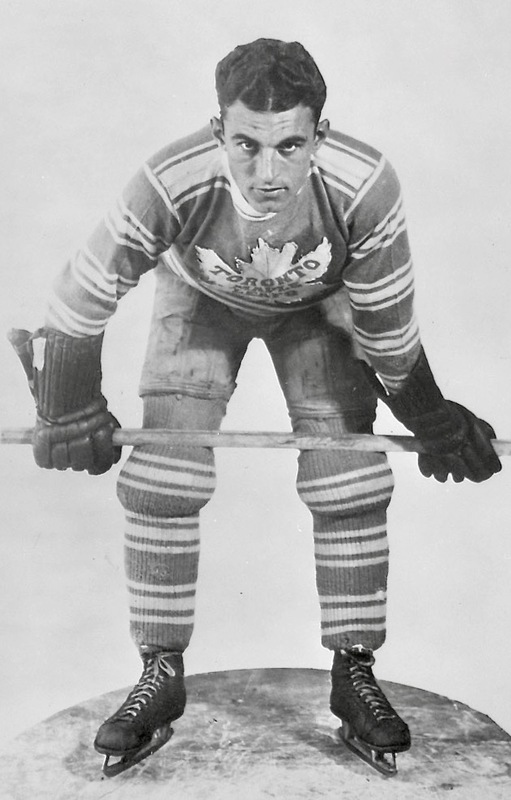 Morenz, who was born on this day in 1902 in Mitchell, Ontario, was playing his eleventh year with Montreal, and it had been a rough one for him. At 31, the man whose newspapers epithets had matured into the old thunderbolt and the veteran speedball had scored just nine goals, missing time with a bad ankle, more with a fractured thumb. 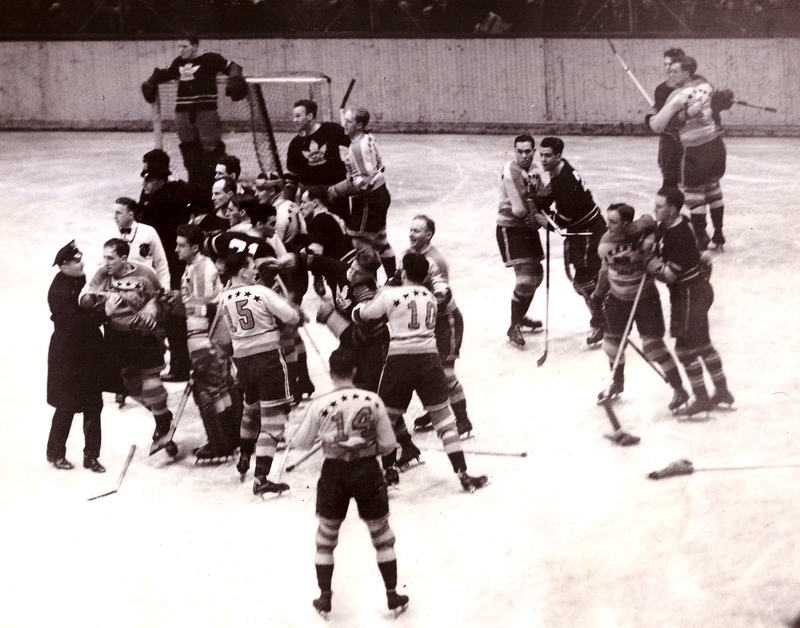 He and coach Newsy Lalonde were supposedly feuding. 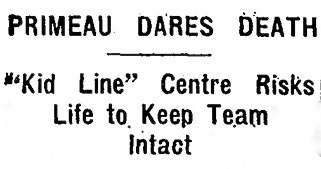 Was it possible that some of the boos wafting down from the high gallery were intended for Morenz? In March, he hinted that maybe he’d had enough; could be that the time had come to hang up his skates for good. 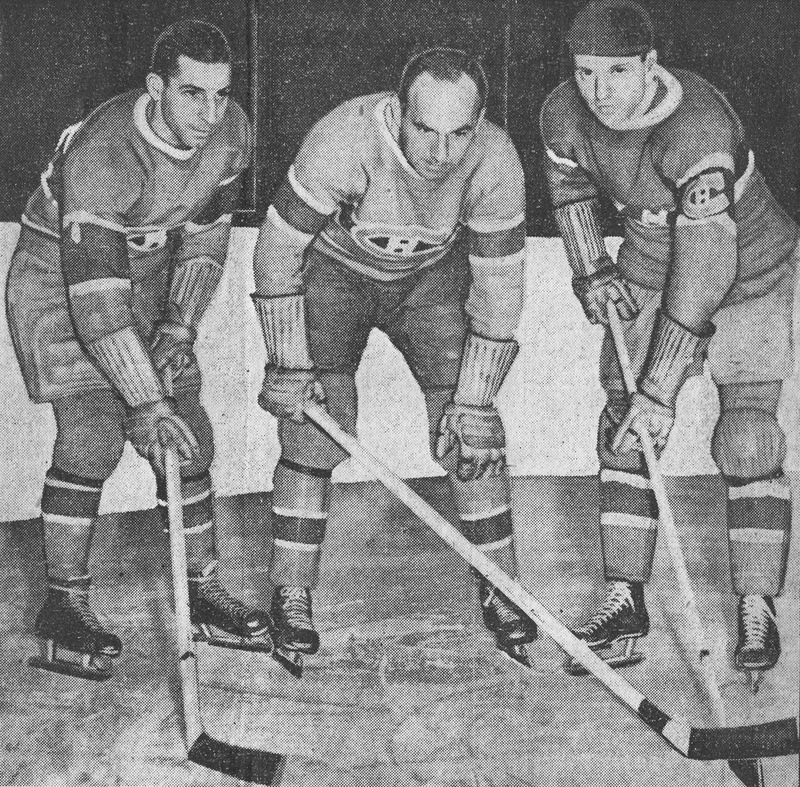 Still, Morenz was Morenz, a superstar, beloved in Montreal, just two years removed from having won back-to-back Hart Memorial trophies as the NHL’s most valuable player. Sportswriters across the NHL voted him the league’s speediest player that year (Busher Jackson of Toronto came second). In April, as his Black Hawks battled with the Detroit Red Wings for the championship, Chicago owner Major Frederic McLaughlin let it be known that he’d like Morenz to play for, and had made Montreal an offer. 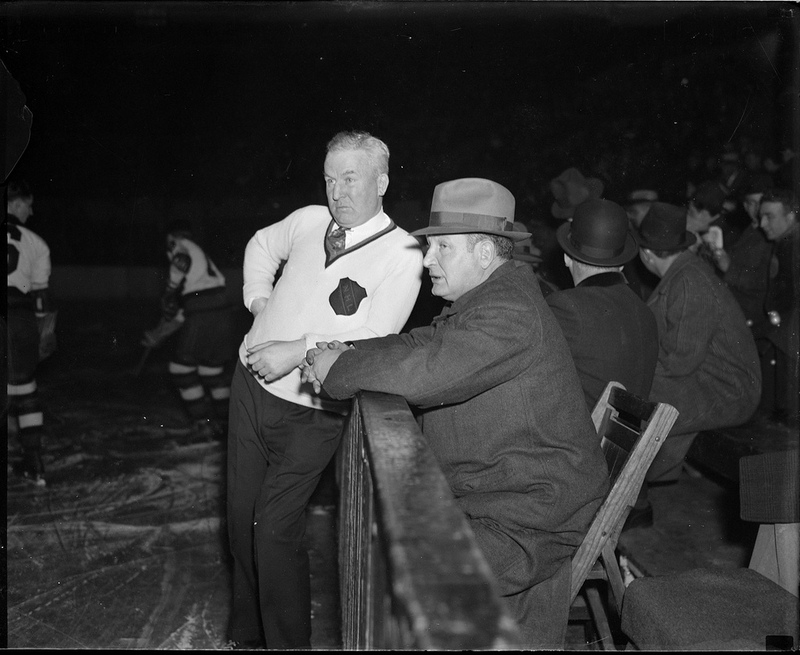 New York Rangers’ manager Lester Patrick was said to be interested, too. That’s when Canadiens’ co-owner Joseph Cattarinich did his best to quash the idea that Morenz could ever leave Montreal. 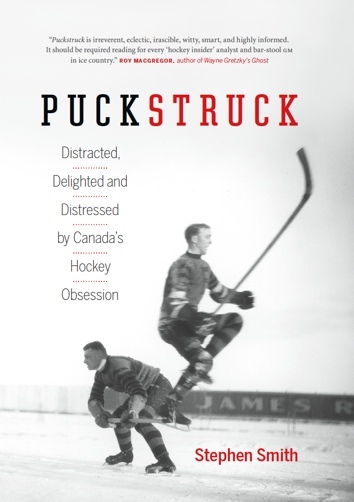 The team, he declared, had no desire to sell or trade their iconic centreman. That’s not how the hockey writers understood it, though. There was a rumour that Montreal was interested in Chicago wingers Mush March and/or Paul Thompson —probably, too, they’d want some cash. 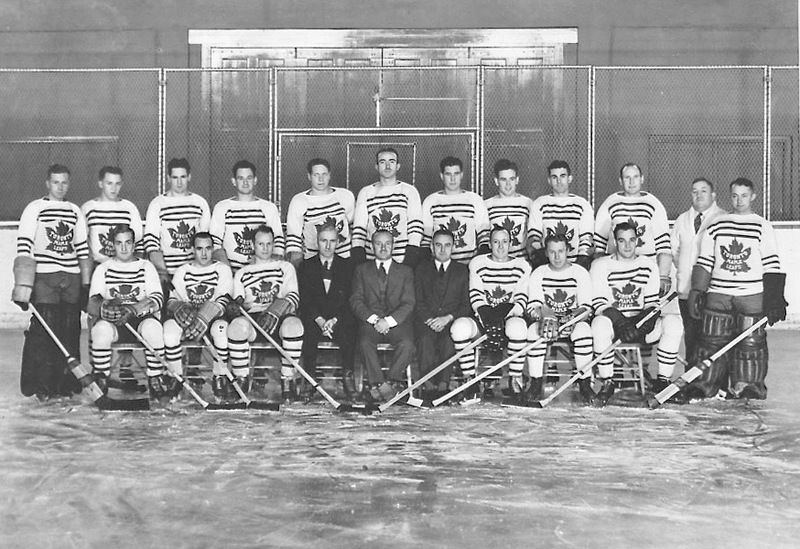 At Toronto’s Globe, Mike Rodden was hearing that the Maple Leafs might be in the mix, too. 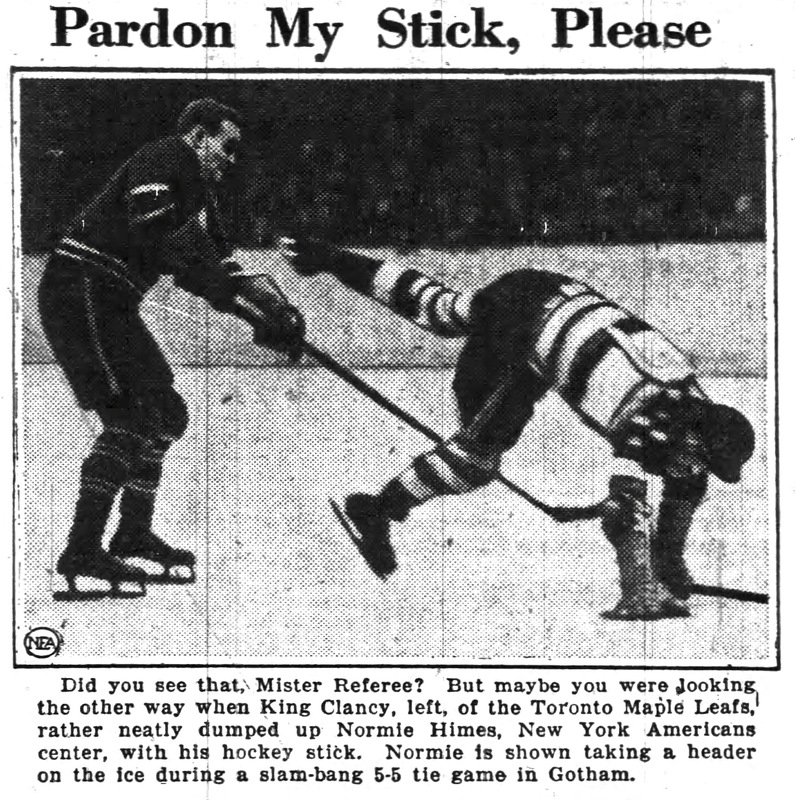 The well-connected sports editor — he also happened to be an active NHL referee — had it on good authority that Cattarinich and his partner, Canadiens’ managing director Leo Dandurand, would be interested in a swap that brought the Leafs’ Joe Primeau to Montreal. But Rodden couldn’t see the Leafs’ Conn Smythe agreeing to that. So that was that. Not immediately, but eventually. The bargaining took a few months. Summer passed without any further news. 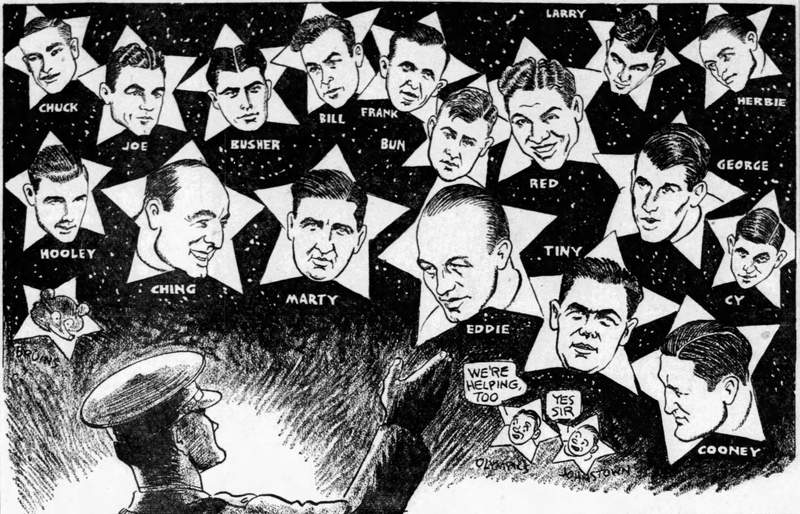 In September, as Morenz turned 32, the hearsay had it that (i) Boston was getting Morenz in exchange for centre Marty Barry, unless (ii) Chicago got the deal done by sending March and winger Lolo Couture Montreal’s way, though possibly (if Dandurand got his way) it might be that (iii) Morenz and defenceman Marty Burke would be going to the Black Hawks for a pair of defencemen, Roger Jenkins and Lionel Conacher. 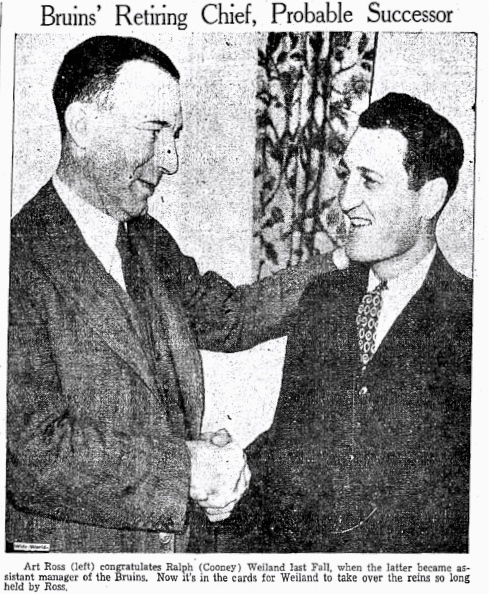 “Morenz has given our club eleven years of faithful and at the same time brilliant service,” was Dandurand’s stilted statement on the man who’d come to define his team, its speed and its élan. Morenz himself was said to be peeved not to have been consulted before the trade, but he did duly report to Chicago, where Major McLaughlin was very pleased. “Morenz will fit into our system perfectly,” he enthused. “He still has plenty of speed, and with our frequent changing of forward lines, will be of huge value.” There was talk, too, that he’s soon be taking over as coach. The fit was not perfect; we know that now. In January of 1935, Dandurand told James Burchard of New York’s World-Telegramthat it was Morenz who’d asked for the trade. “They booed Howie last year and the year before,” Dandurand said. “The Montreal spectators didn’t realize he was hurt and couldn’t give his best. A highly sensitive player, Howie came to me and said, ‘Probably a change would do me good.’” Morenz had in fact made no protest when he’d learned that he was going to Chicago, Burchard reported; he said that Dandurand told him that Morenz felt that Montreal didn’t want him any more. 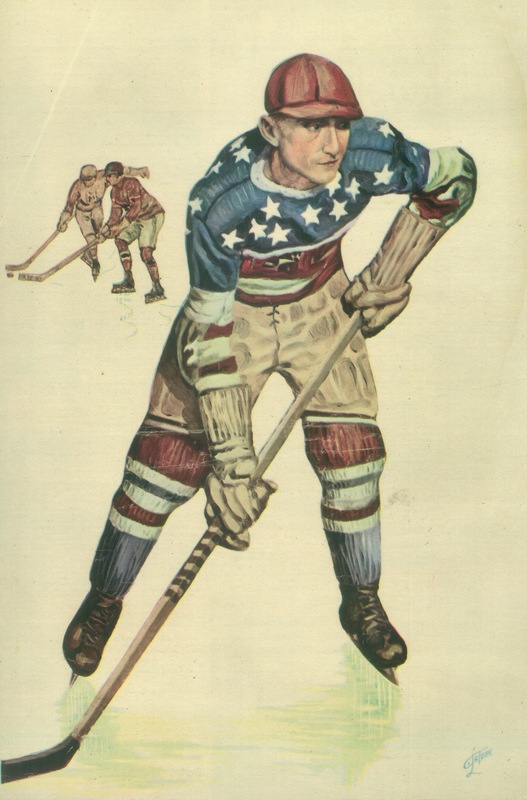 After all those luminous years as a Canadien with the number 7 on his back, Morenz wore 3 in Chicago for a season-and-a-half in which he failed to thrive. 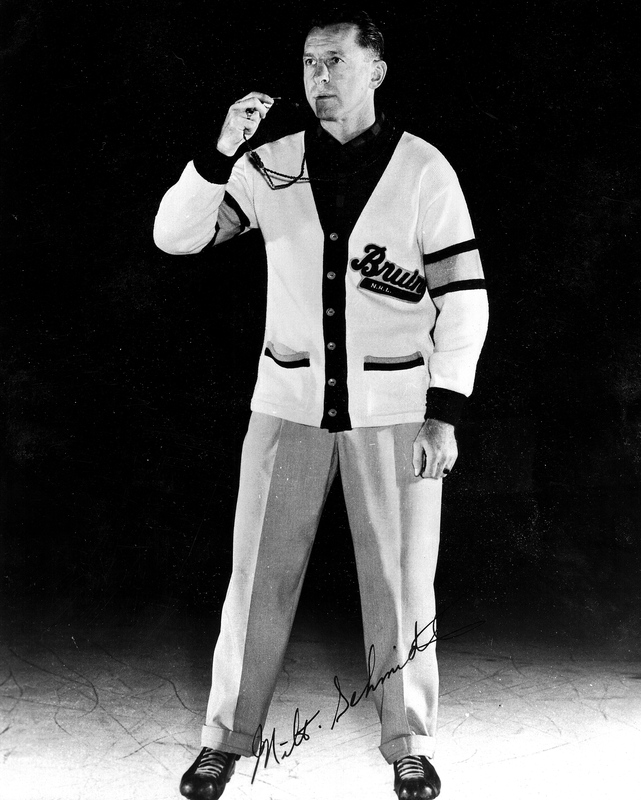 In early 1936, the Black Hawks traded him to the New York Rangers for winger Glen Brydson. Morenz’s stint in a Ranger sweater, numbered 12, didn’t really work out either. By the fall, he was back in Montreal, suiting up once again, when the season started in November, in his old number seven, with his old wingers by his side, Johnny Gagnon and Aurèle Joliat. 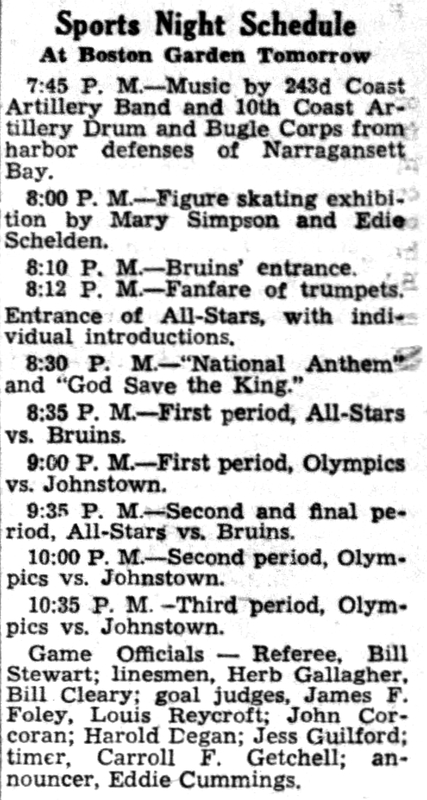 Stars, Aligned: In November of 1936, after two years apart, the line of Johnny Gagnon, Howie Morenz, and Aurèle Joliat reunited.